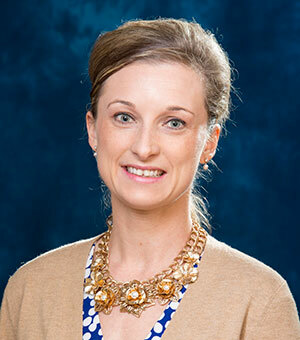 April Smith, PharmD, MA, BCPS, associate professor of pharmacy practice, has been elected to the Integrated Health Executive Council for the American Society for Metabolic and Bariatric Surgery (ASMBS), the largest national society for this specialty. The society’s vision is to improve public health and well-being by lessening the burden obesity and related diseases throughout the world. Smith’s work in this area was recently featured on the front page of the Bariatric Times, “Neurohormonal Influences on Obesity.” The journal was widely distributed to attendees at the recent Obesity Week Conference, where she also presented. Obesity Week is a unique, international event focused on the basic science, clinical application, surgical intervention and prevention of obesity. By combining both ASMBS and the Obesity Society annual meetings, Obesity Week brings together world-renowned experts in obesity to share innovation and breakthroughs. To read the manuscript, click here.